TM Tiling Singapore is the #1 Direct Tiling Contractor in Singapore specialising in all types of commercial and residential tiling. As a qualified tile contractor, we have years of professional experience in setting all types of tiles such as ceramic tiles, porcelain tiles, marble tiles, homogeneous tiles, glass tiles, and more. Our tile contractors are equipped with excellent skills to do any kinds of tiling work from setting simple floor tiles to complicated tile repairs and tile renovation. As one of the best floor tile contractors in Singapore, we aim to execute work of the highest quality. 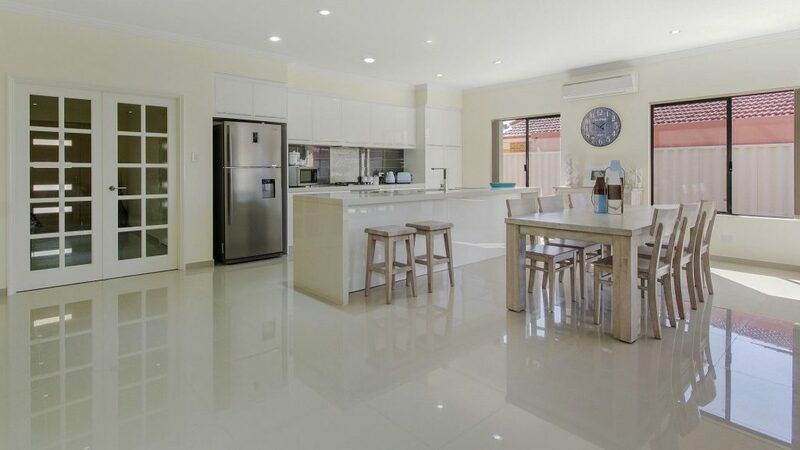 TM Tiling Singapore pride ourselves with our team of trusted and highly-skilled tile contractors who has experience working with all types of tiles for bathroom and kitchen areas. We believe in providing only the best tiling service to all our customers. 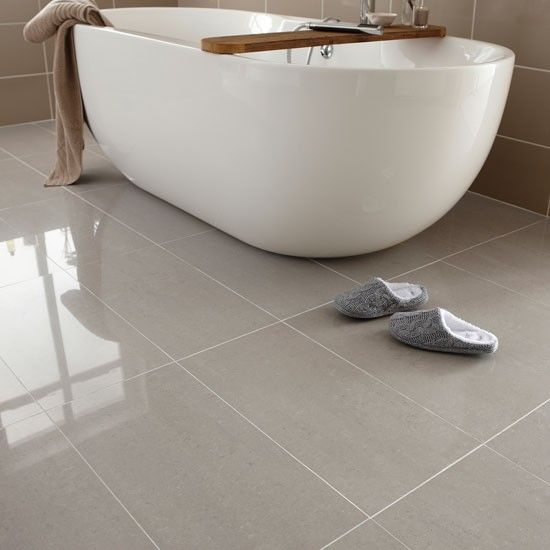 Using a range of high-quality tiles from our trusted tile suppliers, we aim to deliver excellent and innovative tiling works exceeding customers’ expectations. At TM Tiling Singapore, we assure top-notch execution on top of visually appealing designs. While there are many tilers out there, what many hacking contractors in Singapore lack are a strong customer support. We are proud to have a team of friendly customer service staff eager to attend to your tiling needs. Having problems with your tile installation? Our approachable staff are here to guide you every step of the process. Whether you’re planning a major home renovation or just want to overlay tiles, our customer service staff will be more than happy to give you advice. As direct tiling contractors in Singapore, we offer reasonable pricing together with our quality services. Save additional fees charged by interior designers and directly work with our team of highly-skilled tilers for any tiling work. Avoid exorbitant costs without compromising on the quality of work and your chosen designs. Whether you’re renovating your home or a new homeowner, you ca expect only finest and comprehensive works from TM Tiling Singapore. 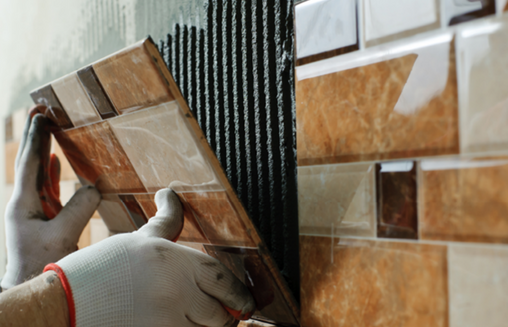 To ensure that we deliver the finest work, we provide a 12-month service warranty for all our tiling services. At TM Tiling Singapore, we offer all kinds of tiling works from tile installation, tile renovation, tile repair, and even waterproofing tiles. Browse our range of services to find out more about our packages. With more than 10 years of experience and knowledge in the tile industry, we provide the optimal solution to all your tiling needs. TM Tiling Singapore also work with the best tile suppliers in the country to showcase the latest designs trending in both the local and international market. Through commitment and quality excellence as well as our range of completed tiling projects in commercial and residential areas, TM Tiling Singapore strives to maintain a strong relationship with our clients. Our customer support team responds to any of your tiling queries as quickly as possible. Simply give us a call at +65 6653 5655 or email us at enquiry@tmtiling.com. Our team of tiling experts will get back to you as soon as they can.